Glasgow is a vibrant and lively city, Scotland’s largest, with a growing international reputation as a destination for lovers of art and music. The majority of the city centre is built on a grid plan spreading out from George Square making it easy to navigate. Grand Georgian and Victorian buildings, the legacy of Glasgow’s position as the second city of the British Empire, stand shoulder to shoulder with modern designs creating an interesting mix of façades. 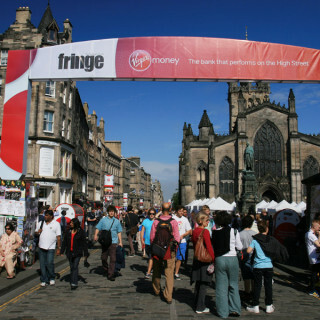 Glasgow is also popular in Scotland and beyond as a shopping destination. The main shopping street, Buchanan Street, runs right down the centre of Glasgow to the River Clyde, while there are numerous shopping centres around the city. 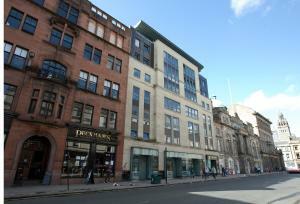 In the Merchant City, just to the south-east of George Square, there is a concentration of designer shops and boutiques. 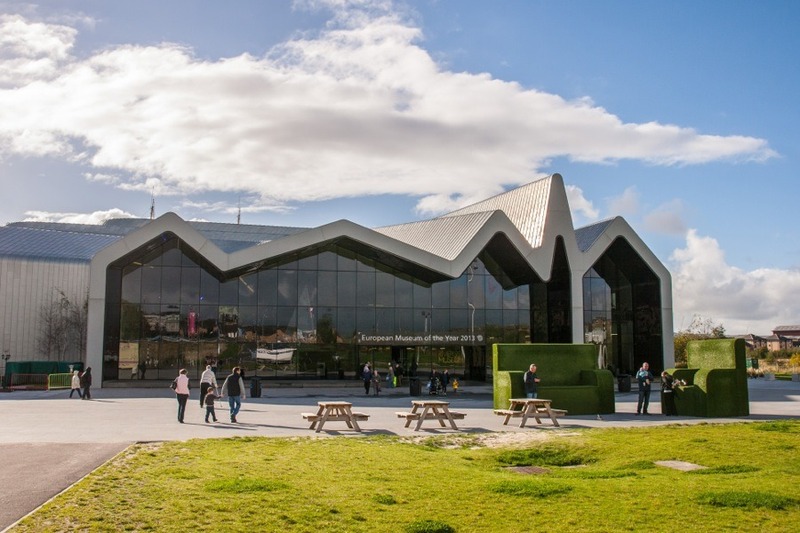 Accommodation in Glasgow’s city centre is generally limited mainly to hotels, self-catering apartments and hostels. If you want quick access to shops, bars and restaurants then the city centre is the place to stay. However the streets are quite busy so parking can be tricky. Slightly quieter is the Merchant City on the south and east fringes of the city centre, which is also home to numerous bars and restaurants. To the north and east of George Square are Glasgow Cathedral and the famous Necropolis, a Victorian cemetery full of interesting, and in many cases quite grand, tombs and monuments of past residents. The leafy West End, to the north and west of the city centre, is characterised by grand Georgian and Victorian terraces and tends to be quieter and more relaxed than the centre itself. 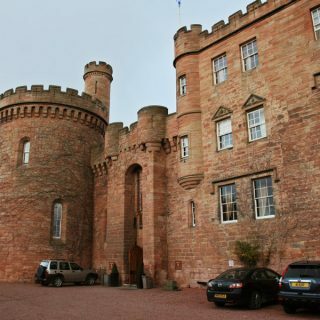 It is still within walking distance of the city centre, or you can take the Glasgow Subway. 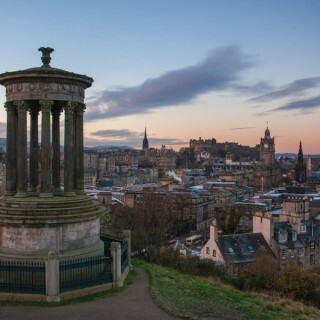 Within the West End are the Kelvingrove Art Gallery and Museum, the Hunterian Museum and the Botanic Gardens. The south and east of Glasgow are both mainly residential so there is less in the way of accommodation, and less to see generally, in these areas. 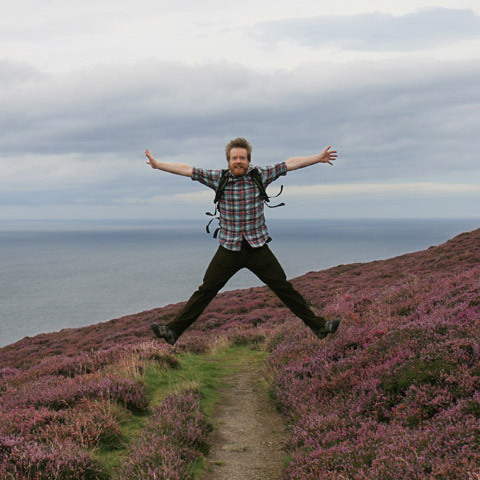 Guesthouses and bed and breakfasts here can provide a cheaper option than city centre accommodation however. 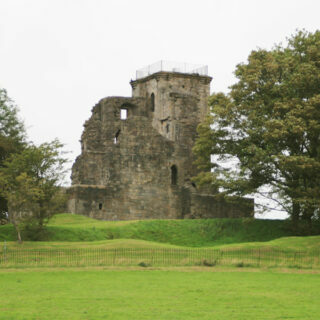 An exception is Pollok Park to the south-east of the city centre, which is home to Pollok House, one of Scotland’s grandest Edwardian country houses, and the Burrell Collection, an internationally significant collection of art. A luxury hotel in the West End of Glasgow. 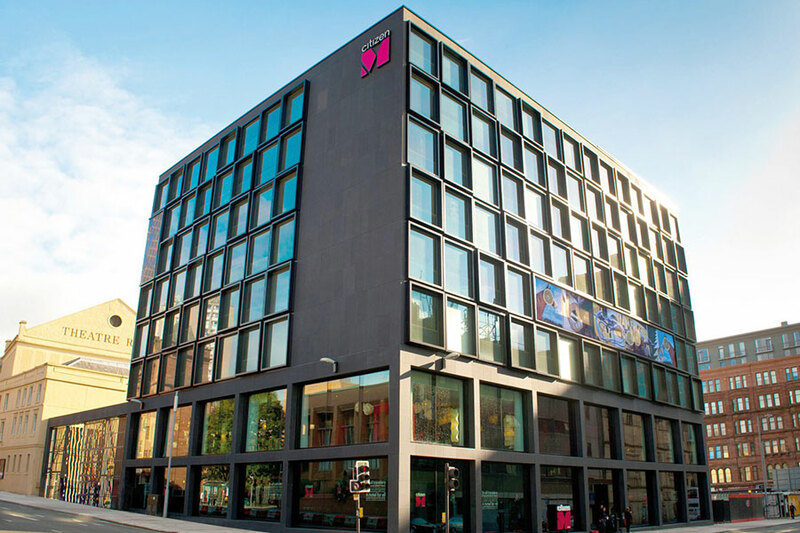 Award-winning designer hotel in the heart of Glasgow city centre. 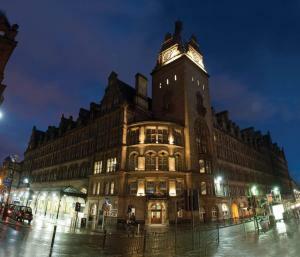 Grand hotel located right in the heart of Glasgow city centre. Luxury city centre hotel housed in a converted church. Luxurious hotel located in a grand tree-lined terrace in the West End. Apartments in a quiet tree-lined street in Glasgow’s West End. Luxury apartments right in the heart of Glasgow city centre. City centre apartments located in Glasgow’s cultural quarter the Merchant City. 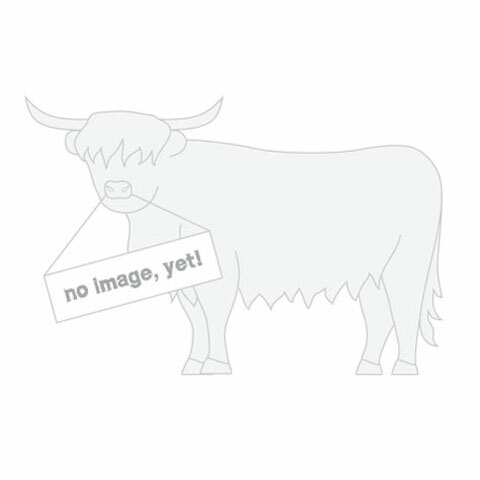 Centrally-located apartments close to Sauchiehall Street. 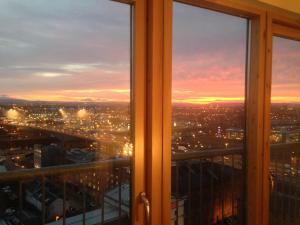 Luxurious apartment with stunning 270 degree views over Glasgow. A hostel just off the Great Western Road in Glasgow’s West End. 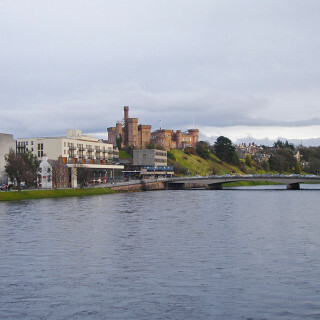 Located right on the River Clyde in the city centre. 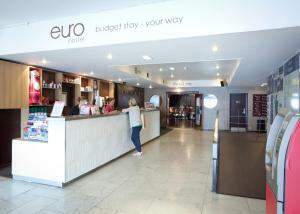 Budget hostel midway between the city centre and the West End. A West End hostel close to the Botanic Gardens. Great hostel in the leafy West End on the edge of Kelvingrove Park. Boutique bed and breakfast just off Sauchiehall Street on the edge of Kelvingrove Park. 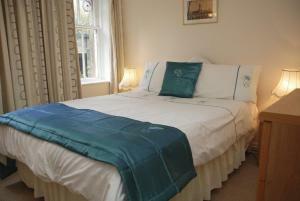 Luxurious bed and breakfast overlooking Kelvingrove Park in the West End. Unique guesthouse in a converted 19th Century Baptist church in the heart of the city centre. Popular bed and breakfast situated right on Sauchiehall Street and close to the West End. 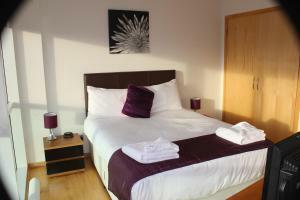 No frills but highly-rated bed and breakfast ideally-located for exploring the West End and city centre. Published on the 21st of April 2014 at 1:28 pm. Updated on the 27th of August 2016 at 3:01 pm.